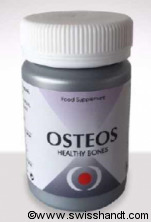 Osteos® :regenerates and restores bone balance in its dynamic equilibrium. 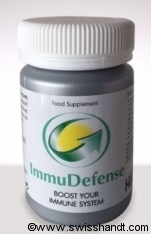 provides a significant improvement in bone density with unique structural quality of bone remodeling. After 3 to 6 months of daily intake, Osteos ® demonstrate a rebalancing of bone markers, followed after 12 to 18 months by an increase of bone density (7%), equivalent to the drugs without side effect. 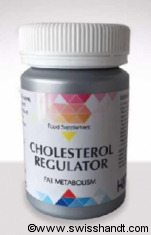 Osteos® is a unique and efficient way to maintain or restore bone homeostasis, contributes to the global regulation of bone balance. Osteos® will make a major contribution to broadening the therapeutic options for the prevention and management of osteoporosis. 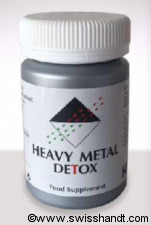 Heavy Metal Detox est le premier produit permettant une réelle élimination des métaux lourds de l’organisme avec neutralisation de leurs effets négatifs et de leur manifestation en 3 à 6 mois. decreases signs and symptoms of sleep disorders and sleeping problems in the cohort of a double-blind clinical trial (42% vs 17% placebo). 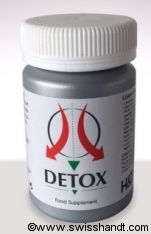 decreases beta waves density during both slow and paradoxical sleep. 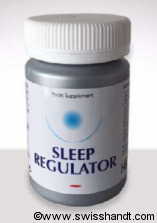 This leads to increased sleep duration and reinforcement. 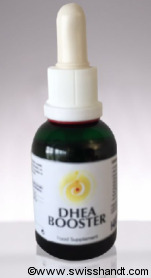 increases the duration of deep sleep, due to longer sleep episodes and hence, increases sleep quality (EEG analysis).